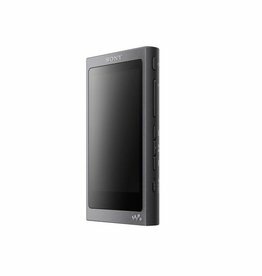 Experience a symphony of detail with the Signatures Series Walkman; combining sophisticated sound technology with beautifully crafted, high-grade materials and class-leading usability. 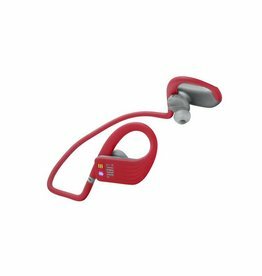 Designed to fit your life effortlessly, the NW-A45 Series comes in unique h.ear colours that sync with your style. 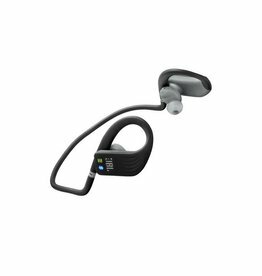 Enjoy superior sound from High-Resolution Audio and improved BLUETOOTH streaming with LDAC. 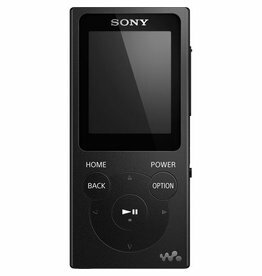 This lightweight Walkman can play MP3s for up to 50 hours between charges, and with a simple drag and drop interface it's easy to load up all your music. 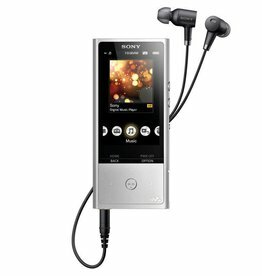 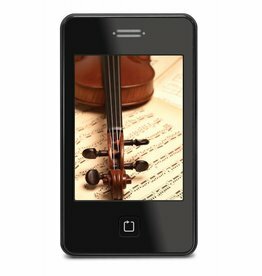 The easy-to-use controls let you find the right song, view photos and tune the radio in seconds. 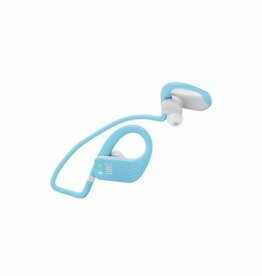 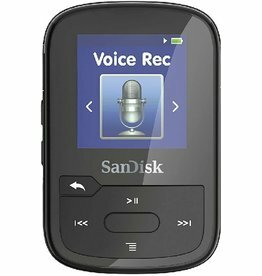 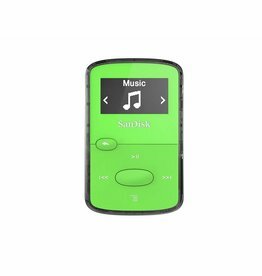 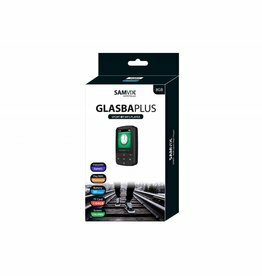 SAMVIX GLASBA 8GB Clip Bluetooth MP3 Player is a breakthrough product, using the latest design of Bluetooth module, the connection is more stable. 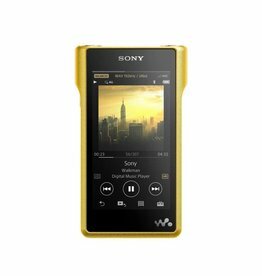 The NW-ZX100 series High-Resolution Audio Walkman® is meticulously engineered with premium circuitry, refined aluminium body and Noise Cancelling technology, so your only focus is the music. 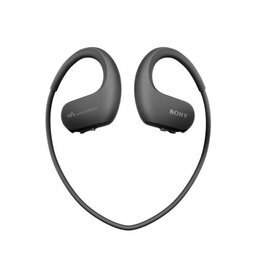 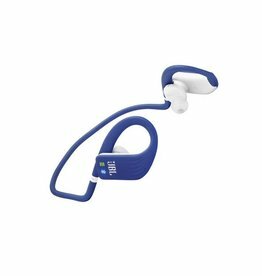 With the Endurance DIVE Waterproof Wireless In-Ear Headphones from JBL, you can stream audio from a Bluetooth-compatible mobile device, or play audio directly from the built-in MP3 player. 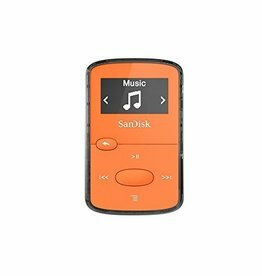 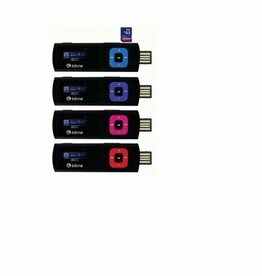 This MP3 player offers 8 GB of memory to store all of your favorite media files.